In the face of climate change, the need to curb greenhouse gas emissions is becoming ever more apparent. A key contributor to total greenhouse gas emissions, energy use in buildings, can be reduced through increases in energy efficiency while ensuring the highest levels of comfort. 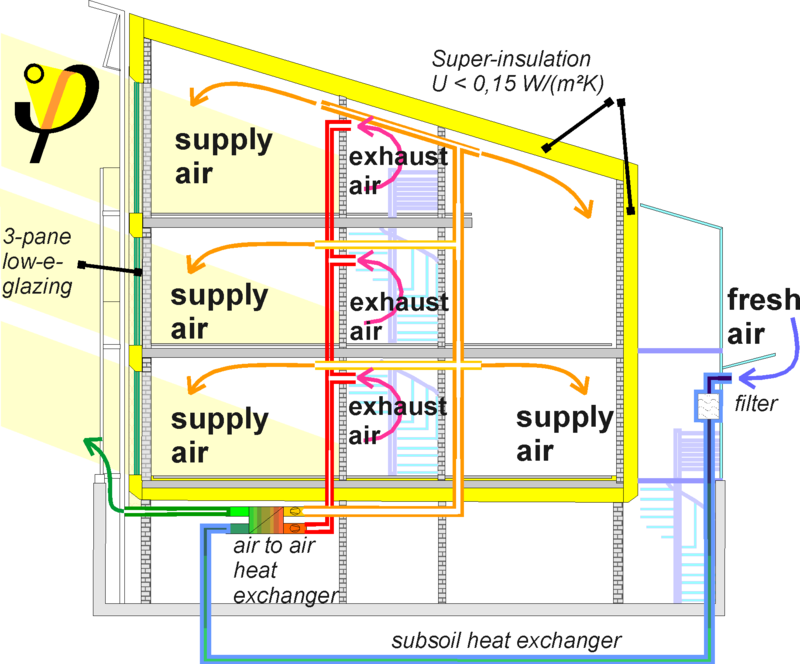 The Passive House Standard, developed by the Passive House Institute, offers the sustainable and cost effective answer for efficient energy use in buildings. The question for many of Australians is ‘it worth applying the passive house standard in temperate and hot climates in Australia?’ and ‘can you apply the Passive House standard to other buildings? Certified passive house designers, say yes! Emphatically yes, with case studies to prove it! 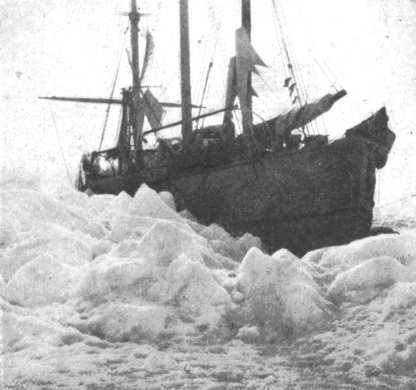 There are records of the principles of the Passive House standard being used in hot and cool climates internationally, from southern China, Iceland, Denmark, Germany and the United States, over numerous centuries.However, the first fully functioning Passive House is considered to be a polar ship and not a house: the Fram of Fridtjof Nansen (1883). Nansen writes: ”… The sides of the ship were lined with tarred felt, then came a space with cork padding, next a deal paneling, then a thick layer of felt, next air-tight linoleum, and last of all an inner paneling. The ceiling of the saloon and cabins . . . gave a total thickness of about 15 inches. …The skylight which was most exposed to the cold was protected by three panes of glass one within the other, and in various other ways. … The Fram is a comfortable abode. Scientific research over the past fifty years has been used to develop and test the set of principles that today form the Passive House Standard that can be applied by anyone. These principles provide a building typology that has a low running or operational cost, while providing optimal and healthy indoor living conditions. The vast energy savings in Passive Houses are achieved by using especially energy efficient building components and a quality ventilation system: There is absolutely no cutting back on comfort; instead the level of comfort is considerably increased. In particular Passive Houses allow for energy savings of up to 90% compared with typical existing buildings and over 75% compared with average new best-practice constructions in cooler climates. While similar energy savings have been demonstrated in warm climates where buildings require more energy for cooling than for heating. Special windows and a building shell consisting of highly insulated exterior walls, roof and floor slab keep the desired warmth in the house – or undesirable heat out. While the ventilation system consistently supplies fresh air making for superior air quality without causing any unpleasant draughts. A highly efficient heat recovery unit allows for the heat contained in the exhaust air to be re-used. The standard continues to evolve and is now finding popularity in diverse climatic regions including California, Japan and Indonesia. To date 40,000 houses, schools, offices, and other building types have been built to the Passive House Standard around the world. As part of the Innate Ecology Sustainable Living Events, David Power and Clare Parry, of the Australian Passive House Association, will provide an education forum at 6pm, Deakin University, Geelong, Thursday 14th February.